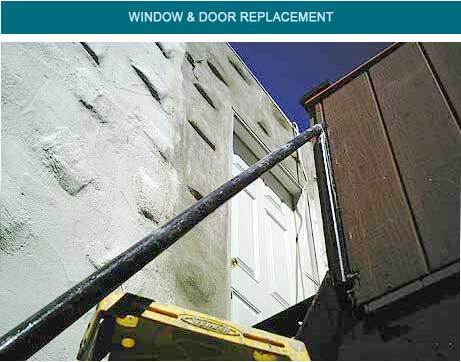 ARC is a window and door replacement contractor serving San Francisco and Marin counties. We install new windows and doors with a water tight installation and restore existing walls to their original beauty. Since ARC is a full-service building contractor, we can also effectively correct any associated dry rot and leakage problems.